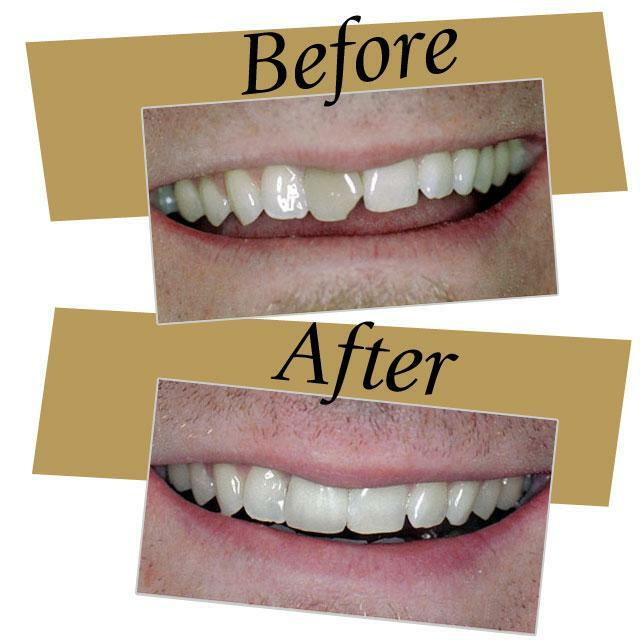 Utilizing bonding technology, we can make use of materials that are not only strong but esthetic as well. Our all-porcelain crowns rival metal crowns with regard to durability and are much more ‘life-like’ in appearance. Although gold and ‘porcelain/metal’ (PFM or PBM) crowns are sometimes indicated & still good choices, in most cases we can provide a metal-free alternative.